Ranyaka is a social enterprise, established to bring sustainable and integrated solutions to the challenges facing towns, neighbourhoods and communities in South Africa. 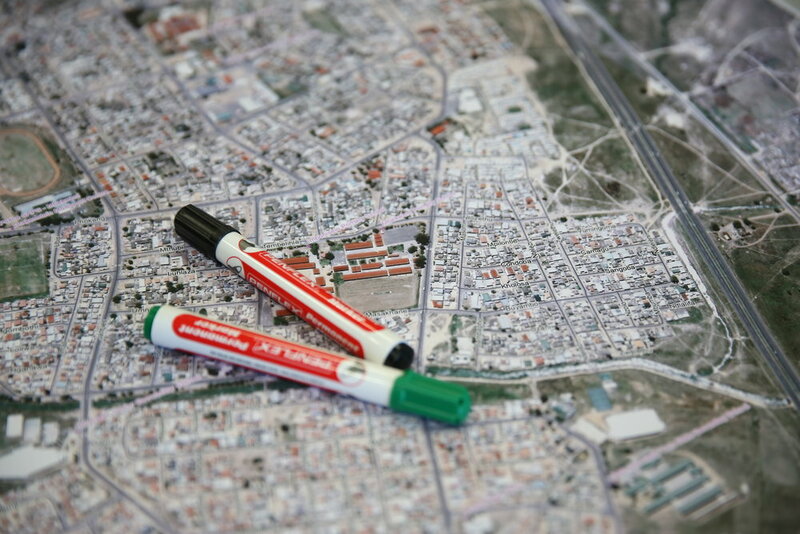 We help communities understand their context through data collection and analysis, planning, and stakeholder mapping. We build project ‘pipeline’ and coordinate public, private and NGO partners to achieve collective, sustainable impact. After identifying community priorities, we act as community investment manager in distributing funds to implement projects and monitoring these investments. We measure the improvement of communities against four overarching outcomes and 40 indicators. We call this framework the Ranyaka Protocol. What differentiates Ranyaka from many other community development interventions is our big picture understanding of the way in which places function. We understand the impact of spatial planning and eco system design on community well-being. In Lantana we are working with Valcare and supporting the community to do rapid repairs, our localisation of tactical urbanism. Ranyaka helped to support the Jamestown Neighbourhood Watch and donated high-vis jackets to this volunteer team. Klapmuts Junior Academy principal Fagma Swart was recognised as the practitioner with the highest number of active days amongst The Reach Trust's sample group. 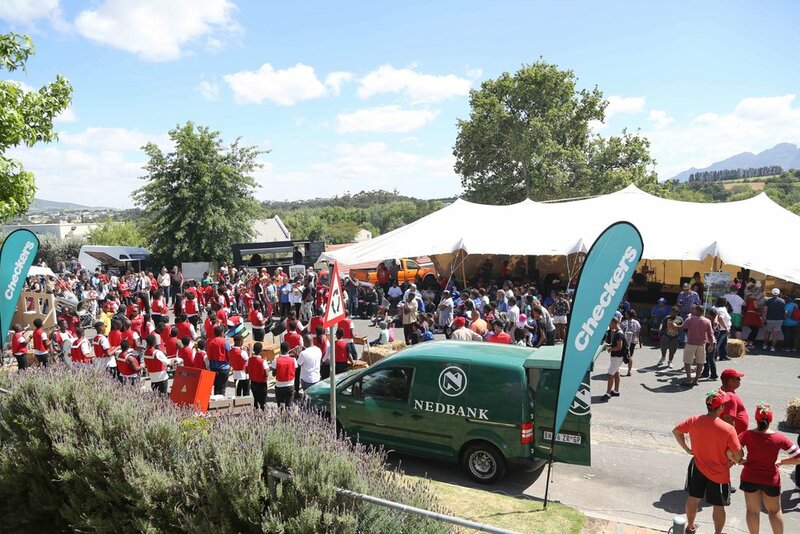 The E’Bosch Heritage Project 2018 festivities culminate in the Festival of Talent at Jan Marais Nature Reserve. Today 200 engineering students from Stellenbosch University joined the Ranyaka team for a walkabout through Klapmuts. Can Engineers be social innovators? Ranyaka's Marli Goussard and Johan Olivier co-presented a lecture addressing the pressing need for engineers to play their part in shaping a flourishing society by adopting a people-centered approach and becoming social innovators within their respective fields of specialisation. Stellenbosch Civil Advocacy Network (SCAN) mission is to encourage collaboration amongst civil society and to provide a space for intersectoral engagement - and this is what's happening right here, right now! We tend to focus on large towns or secondary cities. 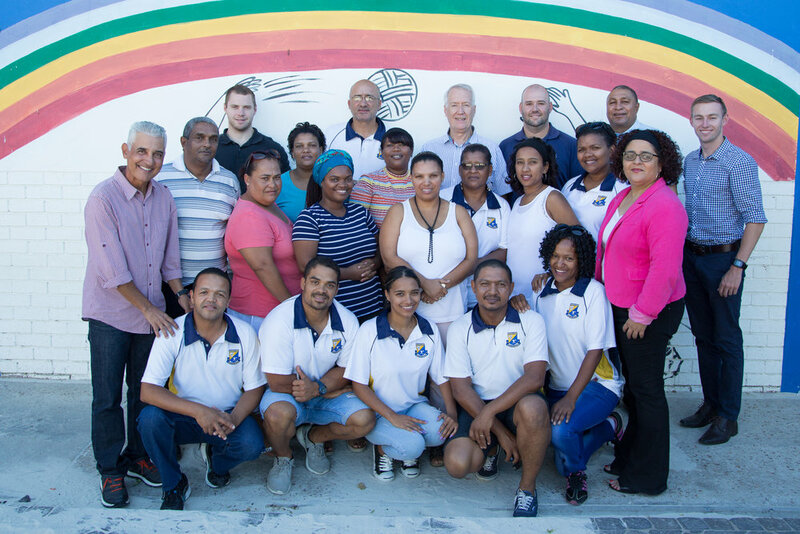 As at the end of 2018, we are working in ten neighbourhoods in three provinces. The information contained in this website is for general information purposes only. The information is provided by Ranyaka and various partners. Whilst we endeavour to keep the information up to date and correct, we make no representations or warranties of any kind.